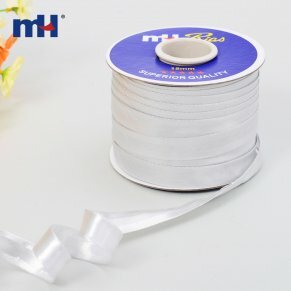 This bias binding is a single fold bias tape meaning that the edges of the bias binding have been folded over so that they almost meet in the reverseof the bias tape. 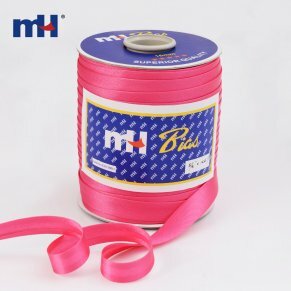 This satin bias binding is made from 100% Polyester. 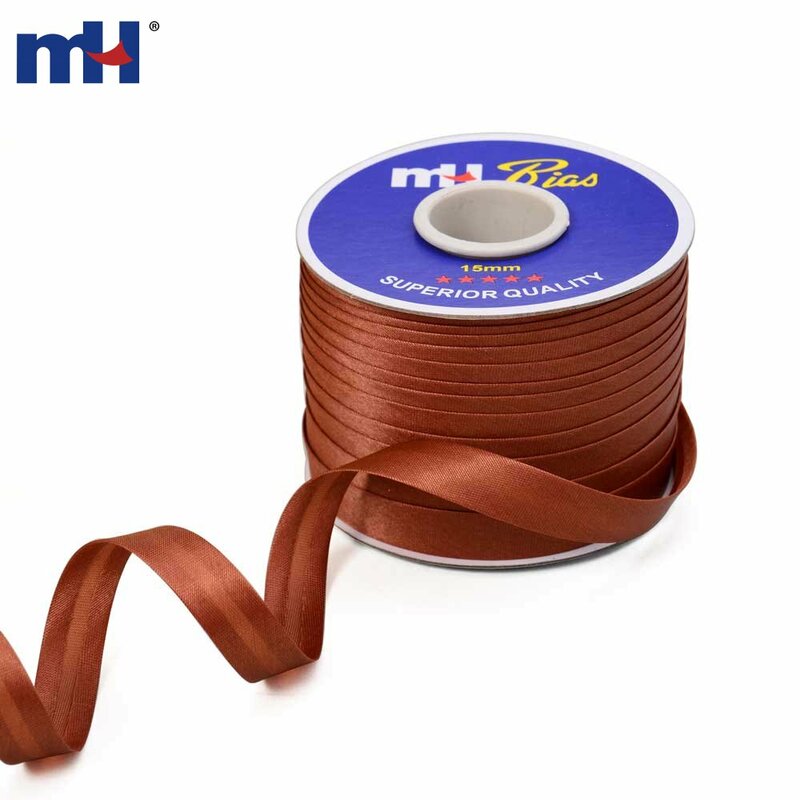 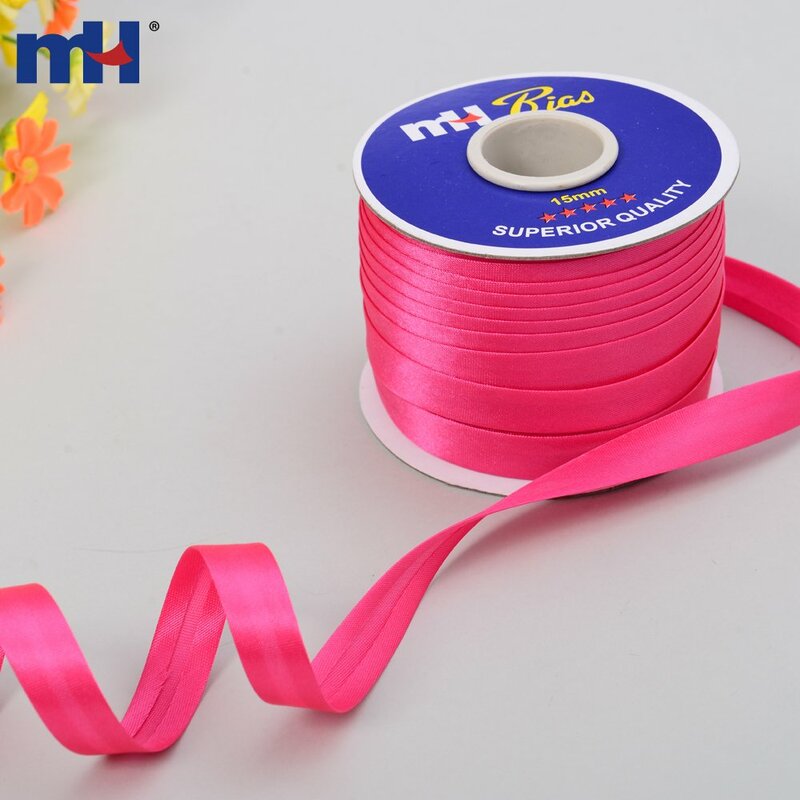 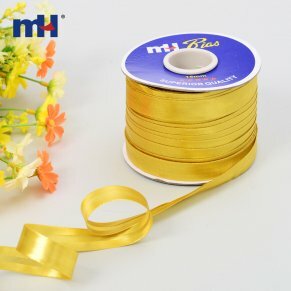 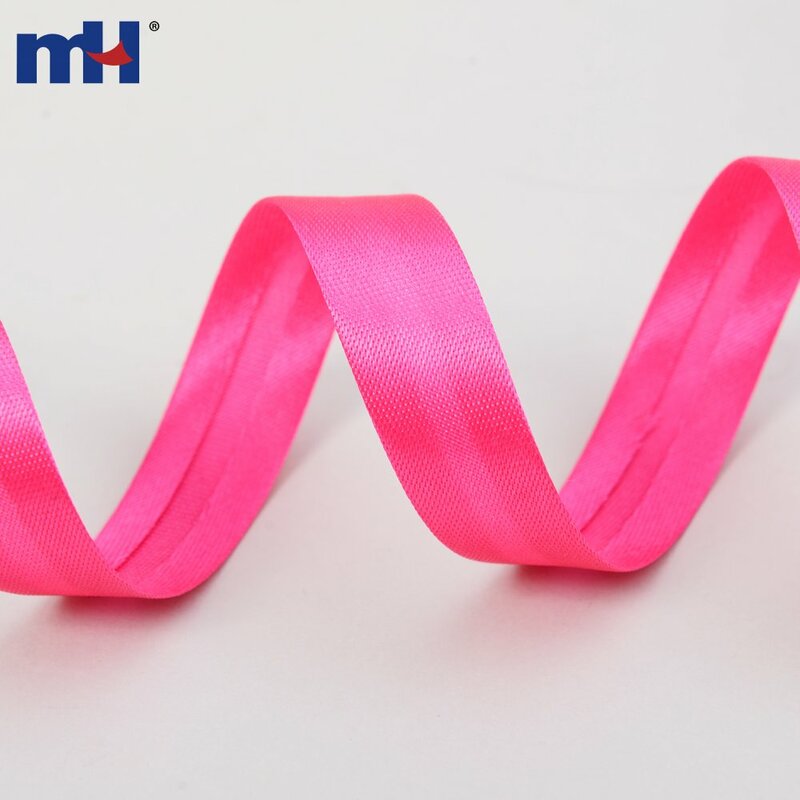 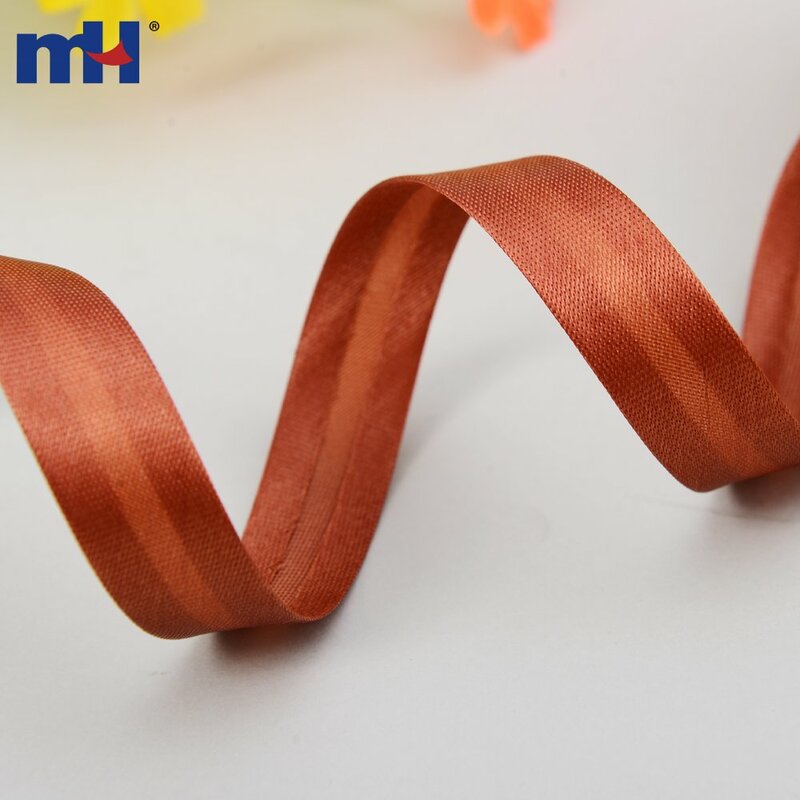 With the capacity of 50 million meters bias binding tape monthly.